Everyone knows that Santa has a lot of places to go in one night, that’s why he can’t afford to be without transportation. Fortunately he doesn’t have to worry about that with his flying reindeer, however, if the reindeer decide to take the night off, he has to go with plan B. This is where a Jeep Wrangler would likely come into play. A Jeep JK Unlimited is going to be the best stand in sleigh thanks to the unmatched off-road performance, the removable hardtop and durability you get with a Wrangler, something other off-road vehicles can’t replicate. 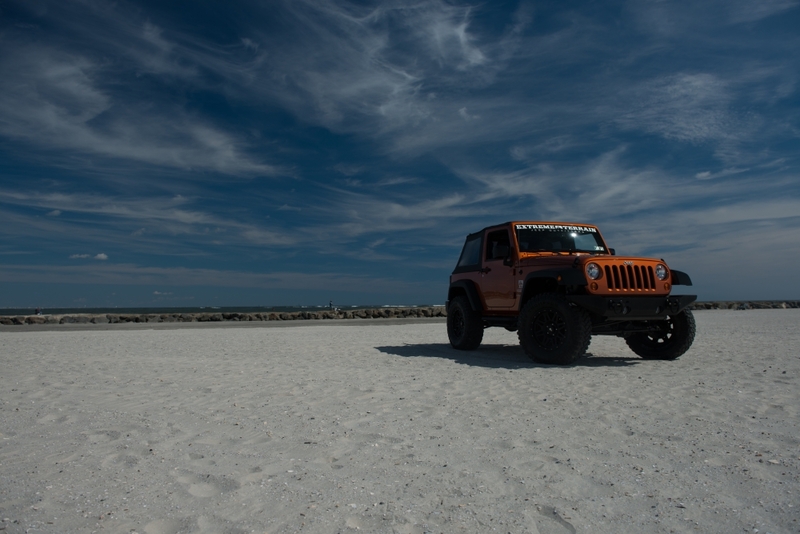 Do you think your Jeep Wrangler has the right mods to survive some crazy situation such as getting stranded in the deep in the wilderness, the apocalypse or even the end of civilization?